Eurotech Maui has compiled large collections of thank you cards and emails and excellent reviews from our customers. 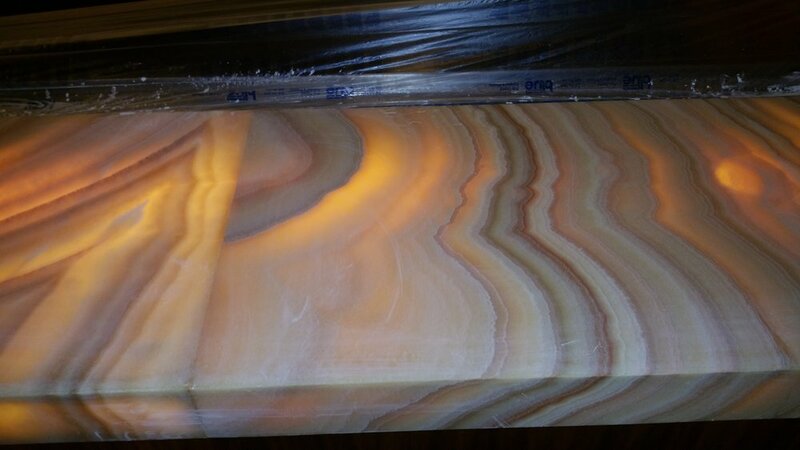 We pride ourselves on providing accurate expectations, excellent customer service, and the highest quality work and materials. 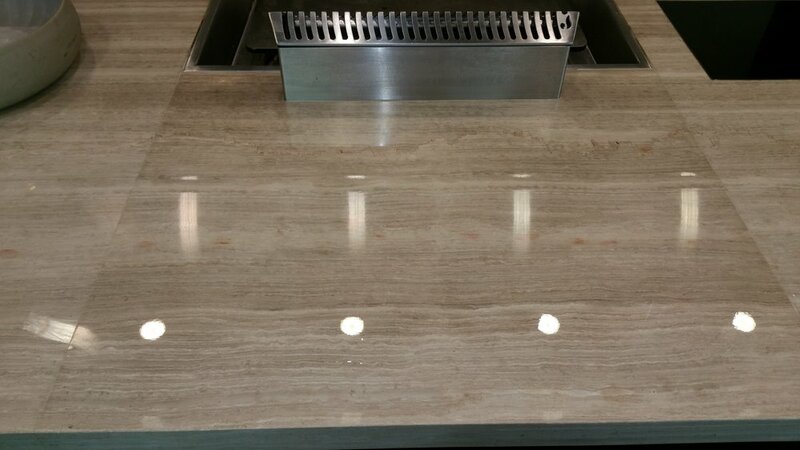 "Even better than the first time..."
Stone, Tile, Grout, and Glass surfaces all need maintenance and care. Stains, buildup, and discoloration can be treated restored. 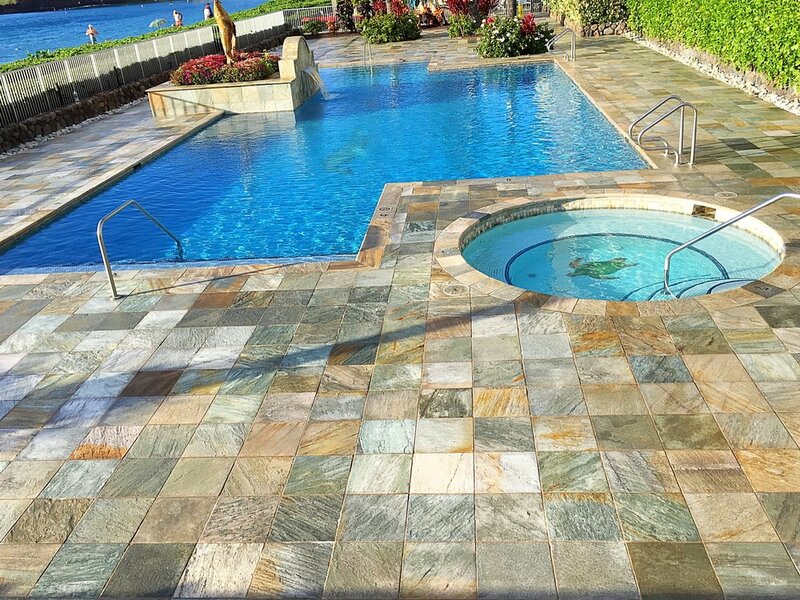 Whether it is pool tile, patios, pool decks, lanais, interior floors, showers, counters, or shower glass Eurotech's experienced staff will choose the safest cleaning, restoration and protection for your surfaces.